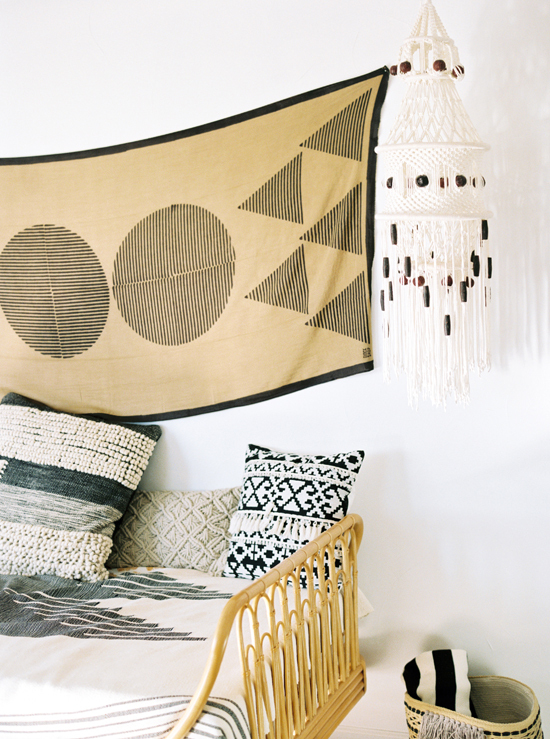 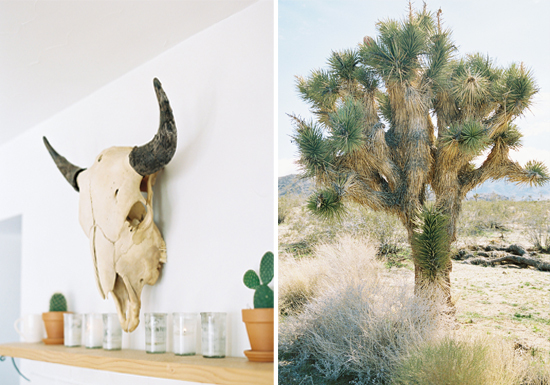 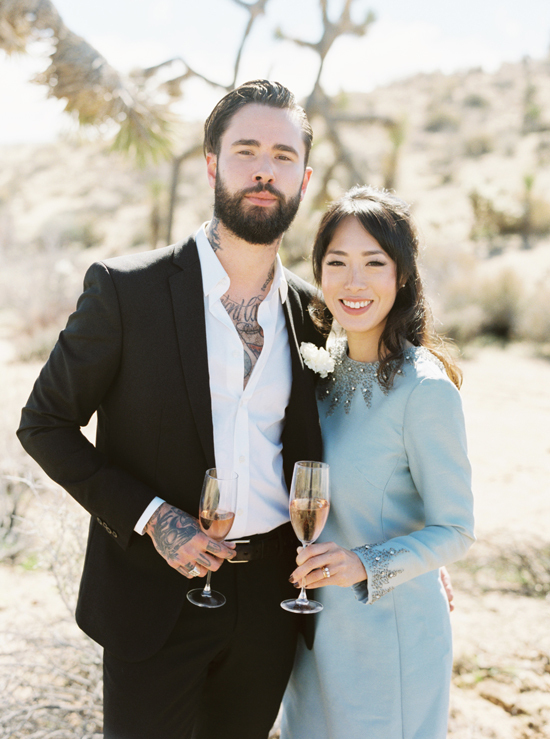 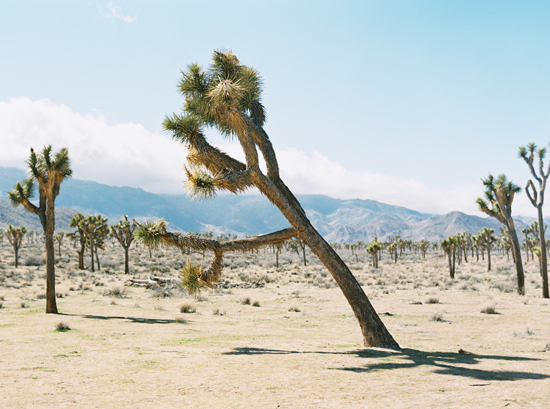 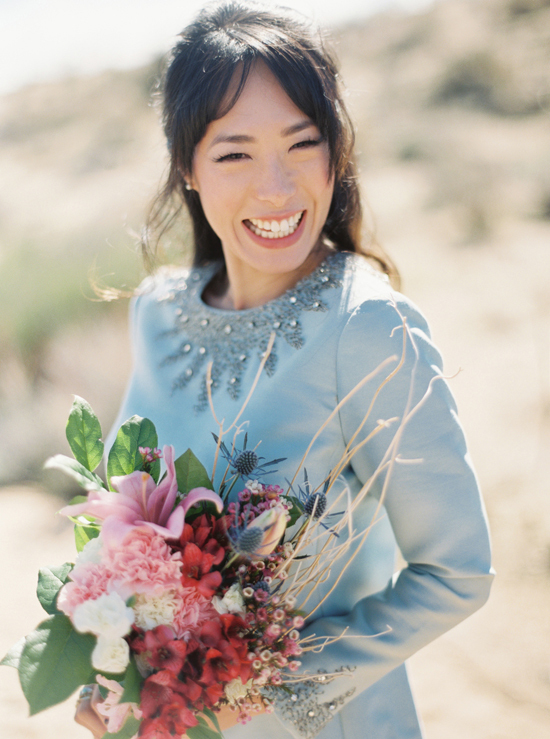 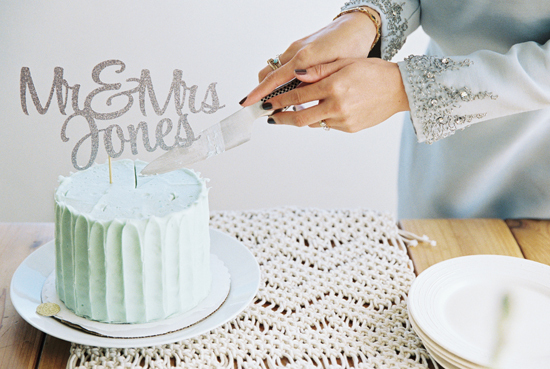 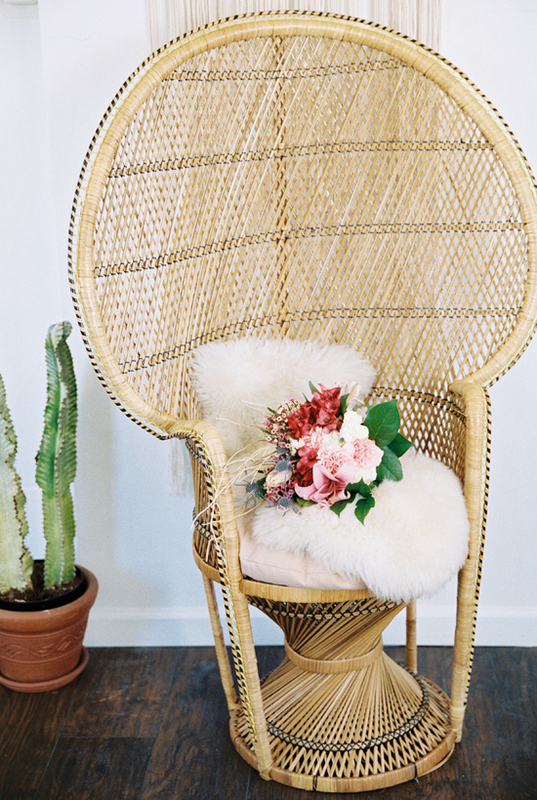 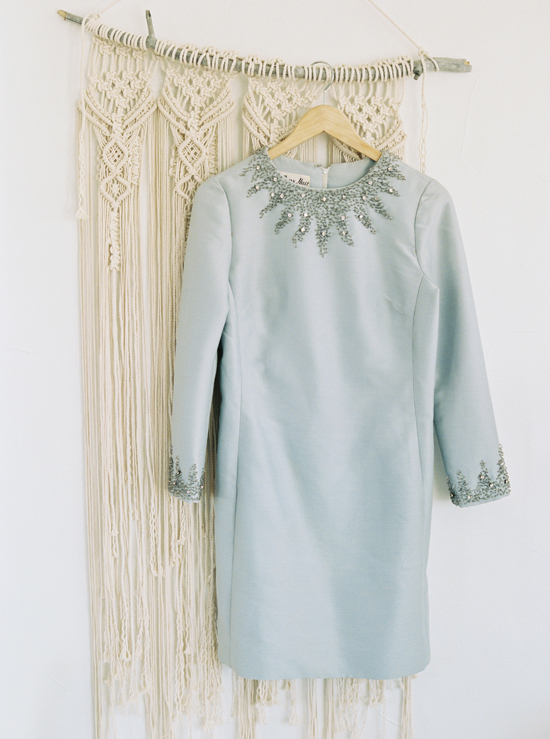 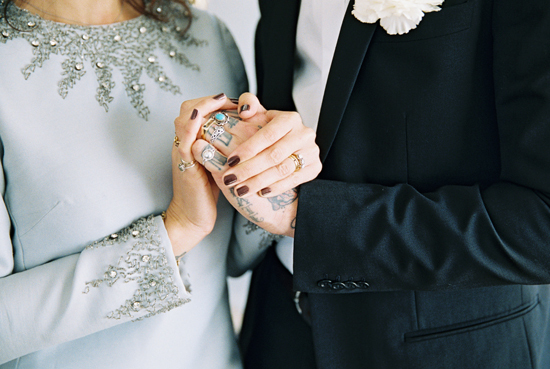 So excited to have Melissa + Joe’s Elopement in Joshua Tree Featured on Vogue Australia. 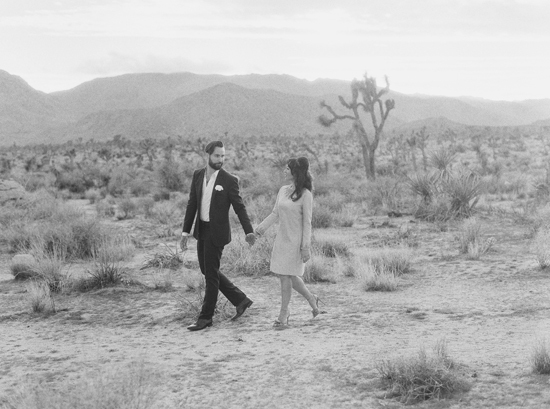 These two beautiful souls traveled from Australia to get married in the desert landscape. 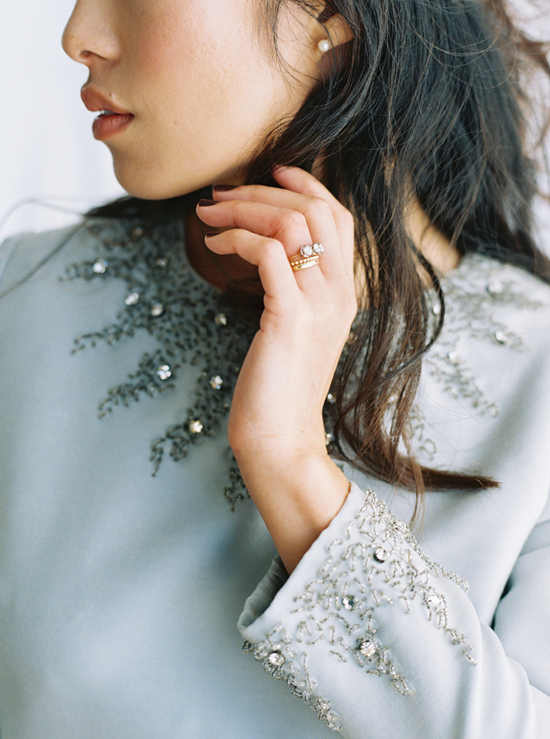 Oh my….you nailed it..this is a beautiful set and looks like Jose Villa’s photos but this is way better.